CHICAGO (WLS) -- Two women were robbed Saturday morning in the Gold Coast neighborhood. 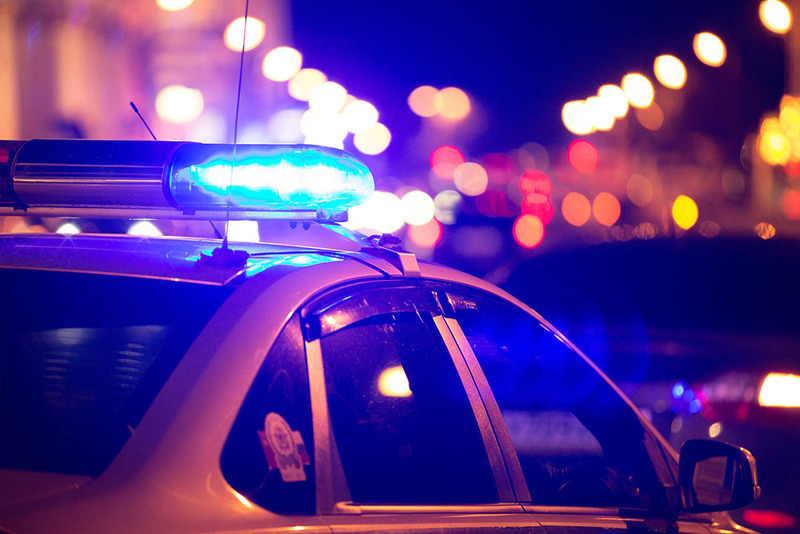 According to Chicago police, two women were seated in their vehicle at the 900-block of North Dewitt Place when two unknown black men came up and opened both the driver and passenger doors. The suspects then displayed a handgun, taking the victim's purse, which contained a passport belonging to one of the women. The two men then drove off in a black SUV headed westbound towards Michigan Avenue. No injuries were reported and CPD Area Central detectives are investigating.